We&apos;re former teachers turned tech creators. We love turning the mundane into the fun. Nearly all our projects are Open Source and we wanted to share them and get feedback. This user joined on 10/14/2015. Build your own oversized game controller using conductive tape, push buttons, and a ton of LEGOs. We took an off the shelf LEGO BB-8 and made it move, talk, and light up using arduino compatible components. CASTLE is a home automation hub that runs your house for you, letting you do what you want to do. Furnaces heat stuff, often metal. This project aims to develop a simple, cheap and robust electric furnace. The G.E.O (Geological Environment Observer) is an Earth emulator to help comfort astronauts in LDSF. Made for NASA's Space Apps Challenge. 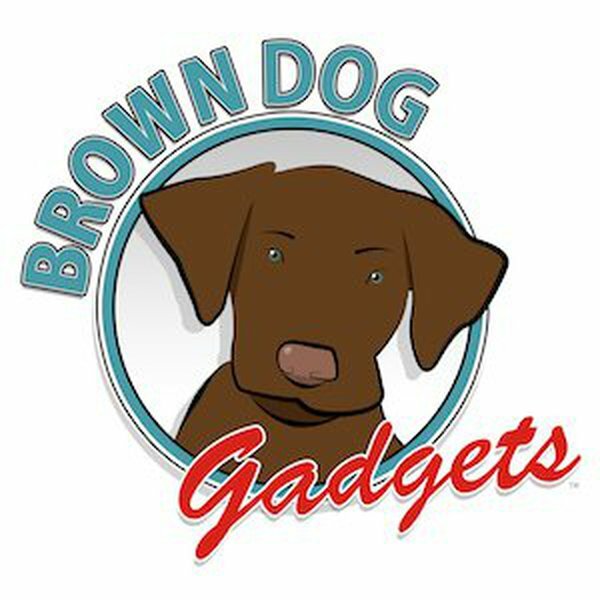 You are about to report the user "BrownDogGadgets", please tell us the reason.